Having successfully operated in the self-managed superannuation space for nearly 40 years, and being one of the largest SMSF establishment, administration and advisory service providers in Australia, we are well equipped to help you maximise the benefits of self managed superannuation. 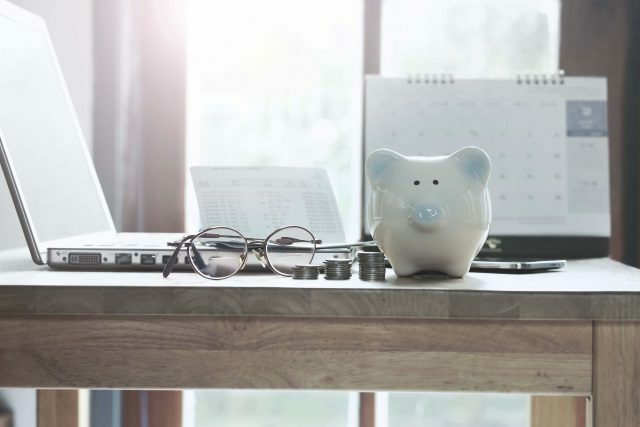 Self-managed superannuation funds (SMSFs) are a popular vehicle for managing superannuation assets, with the number of SMSFs operating within Australia undergoing rapid expansion in recent years. With an increasing number of people establishing their own super fund, SMSFs now manage over $550 billion in assets. You have control over how your funds are invested and how your fund operates. You have the flexibility to alter the investment strategy of the fund as and when required to meet the changing needs of some or all members of your fund. Your fund can invest in a large range of investments including shares, direct property, bonds, managed funds, cash or almost any other asset you feel suits the investment objectives of the fund. Trustees are permitted to borrow (there are specific criteria to be satisfied) which increases the flexibility of your fund’s investment strategy. Like all complying superannuation funds, SMSFs enjoy the lowest rate of tax of any tax structure in Australia. Superannuation is the pre-eminent after-tax saving environment and SMSFs are a powerful wealth creation vehicle enabling ordinary Australians to maximise their income and lifestyle in retirement. 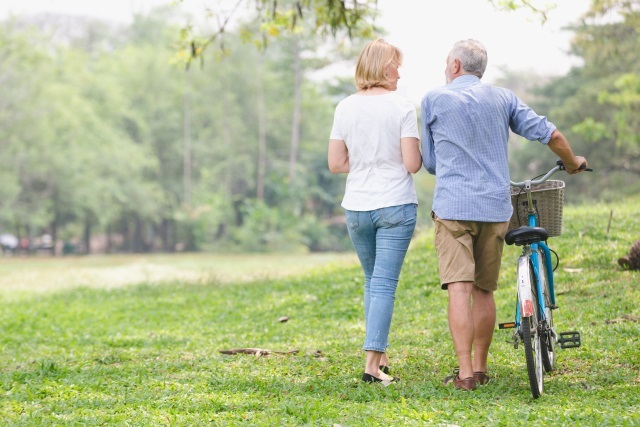 It is possible to operate different types of pensions in the same SMSF, which provides you with the flexibility to meet your needs in retirement. The assets of an SMSF can be effectively protected from bankruptcy and other legal claims against your assets. From an estate planning point of view, family members can combine their assets to grow from retirement and tax effective distribution to beneficiaries. As SMSFs are regulated by a complex and frequently changing set of laws and regulations, maintaining compliance and optimal operations within this legal framework is increasingly challenging. As genuine SMSF experts, we can help you manage your SMSF with the minimum of fuss and absolute confidence. Our SMSF specialists can work with you on annual SMSF audits, provide fund administration and compliance, specialist advice on deed establishment and variation and pension calculations.